Liqua Q eLiquid - Traditional Tobacco 10ml. 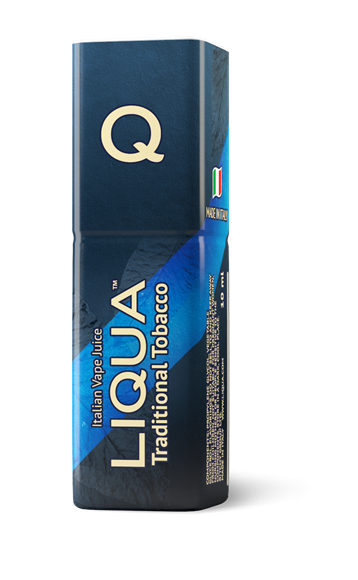 So what is Liqua Q eLiquid - Traditional Tobacco 10ml? LIQUA Q Traditional Tobacco is often appreciated by vapers as the closest alternative to the taste of traditional cigarettes. The intensive yet smooth tobacco flavour has undertones of sandalwood, leaving a pleasant sweet taste in the mouth. A true classic in our portfolio.